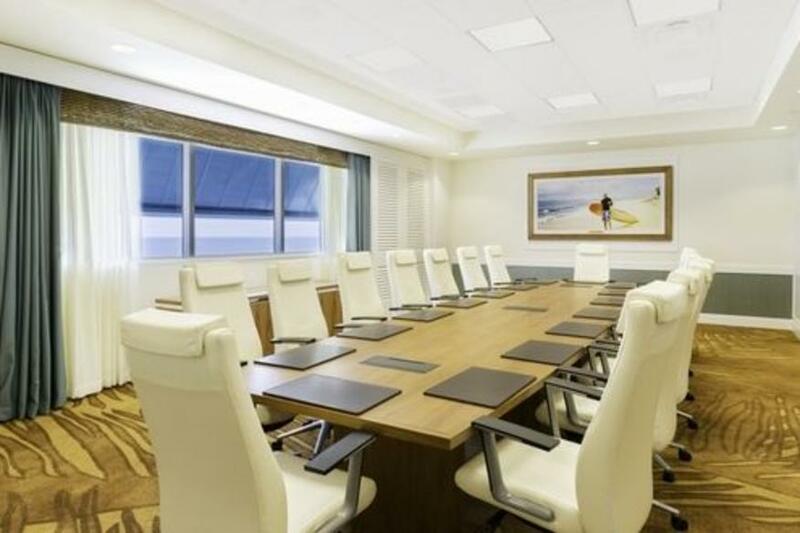 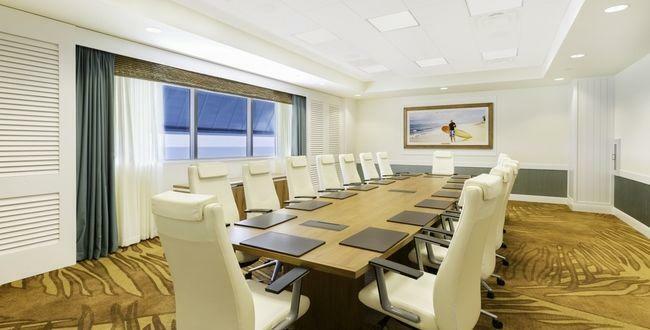 Planning a meeting or special event? 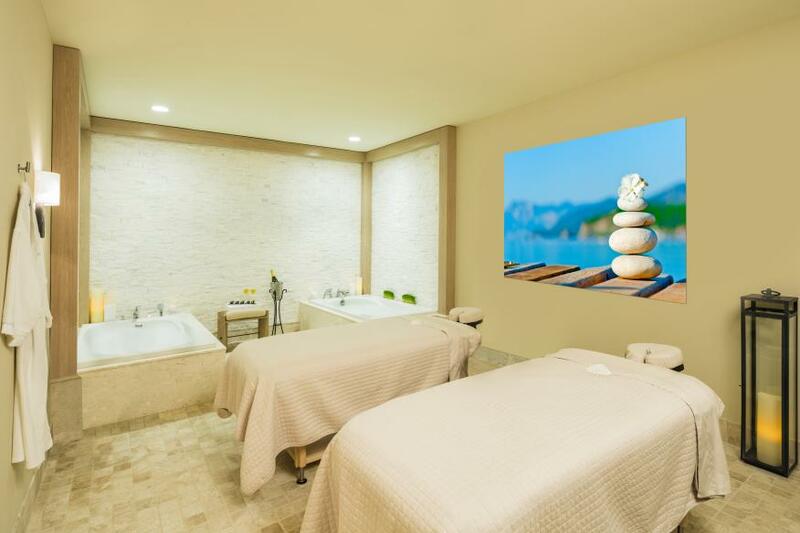 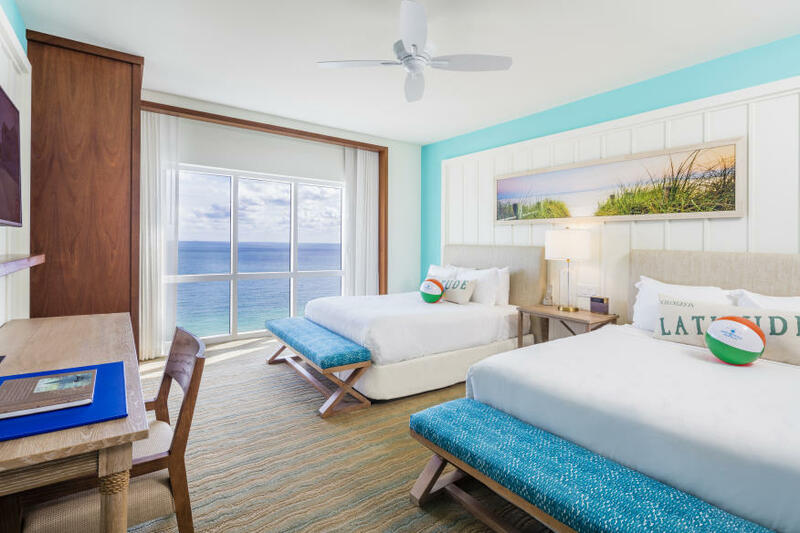 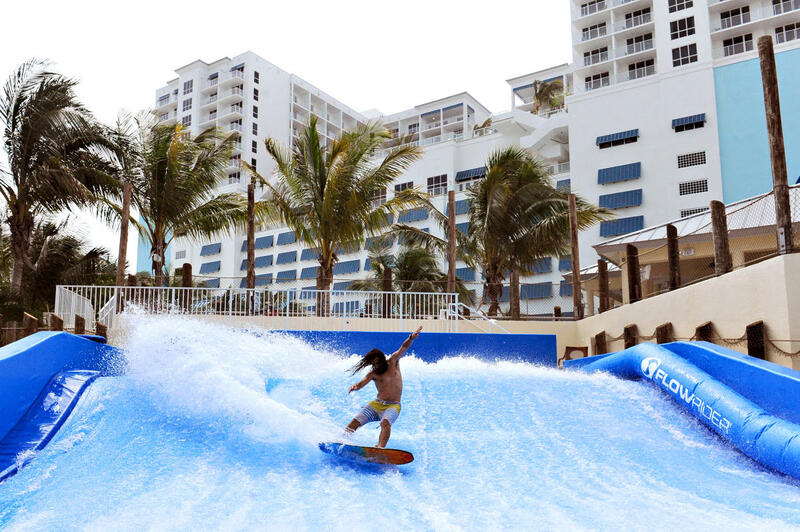 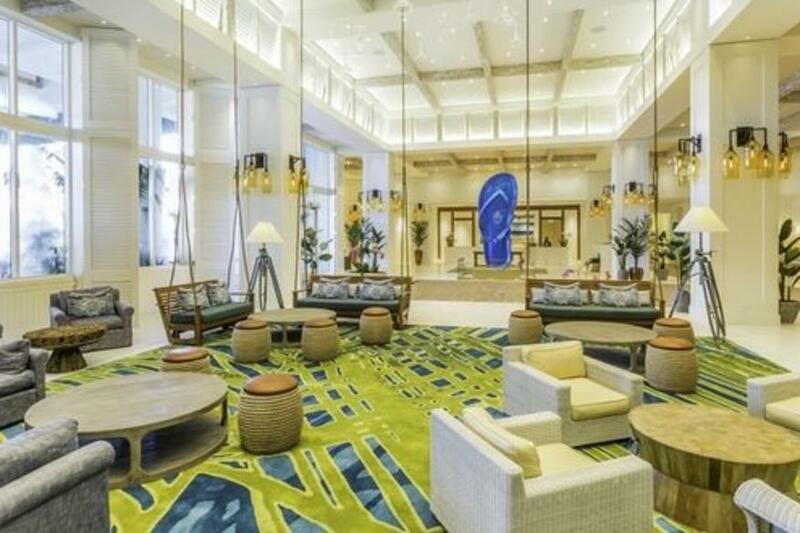 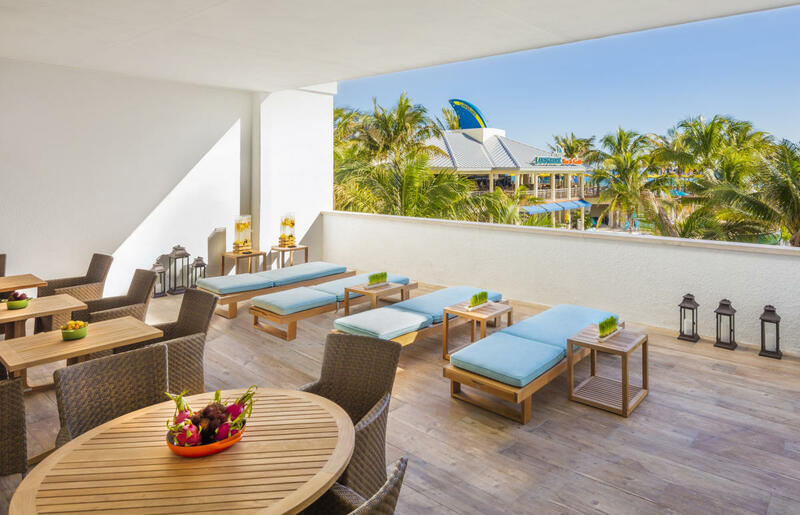 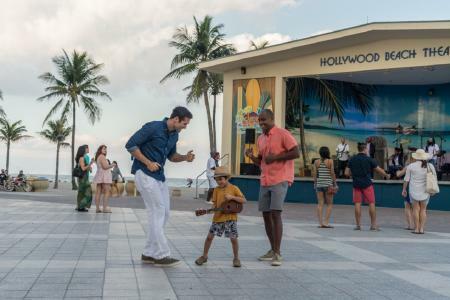 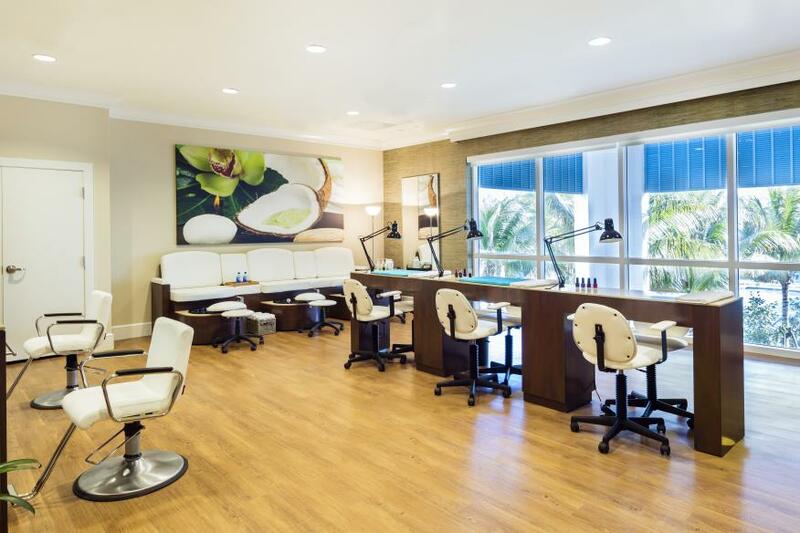 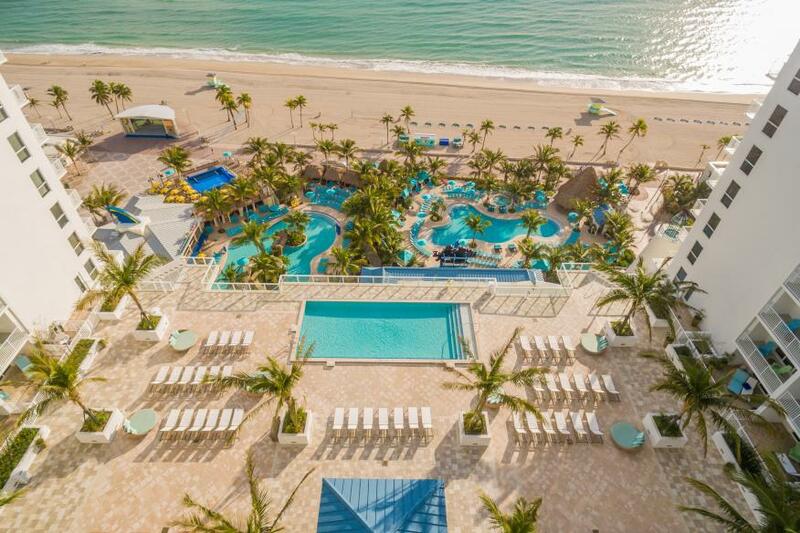 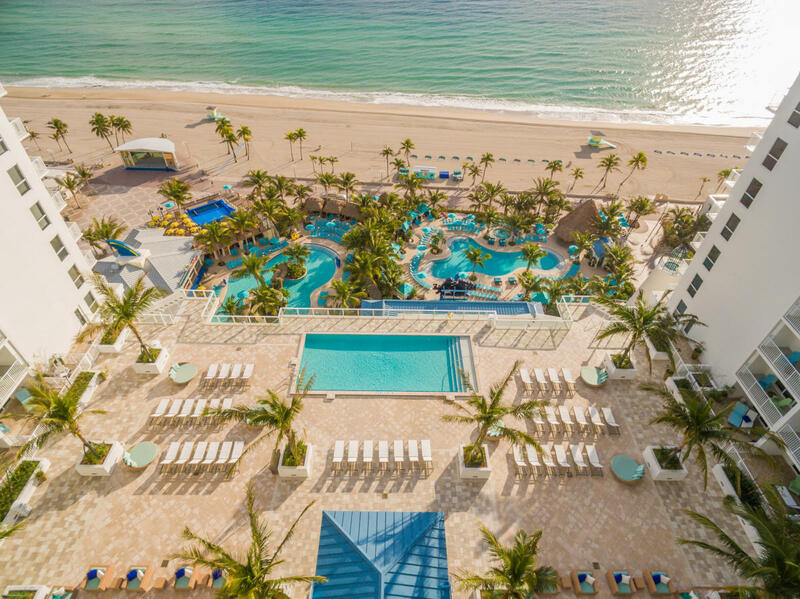 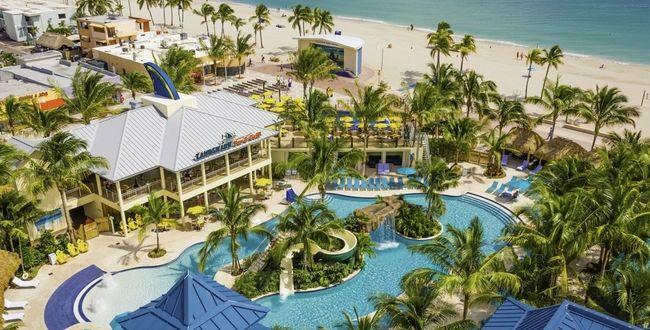 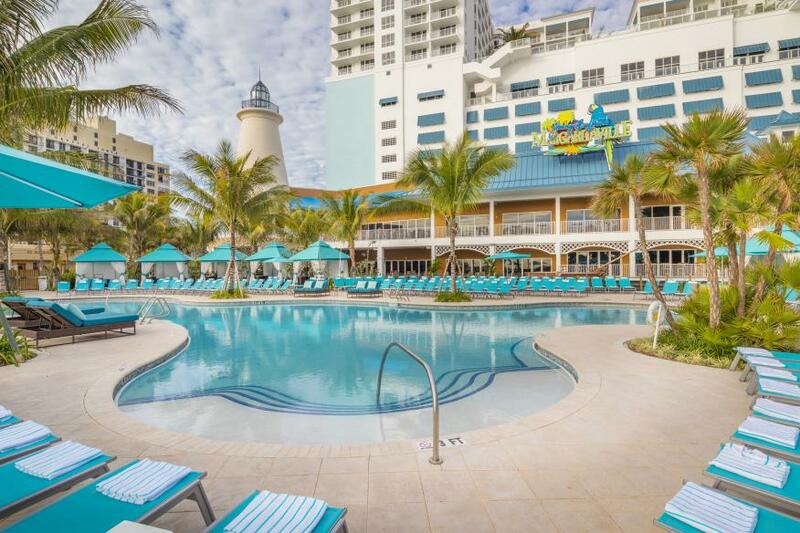 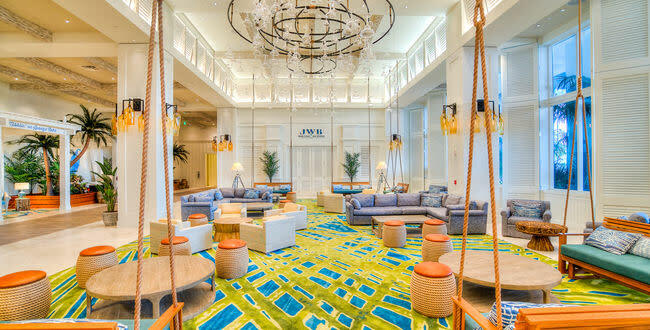 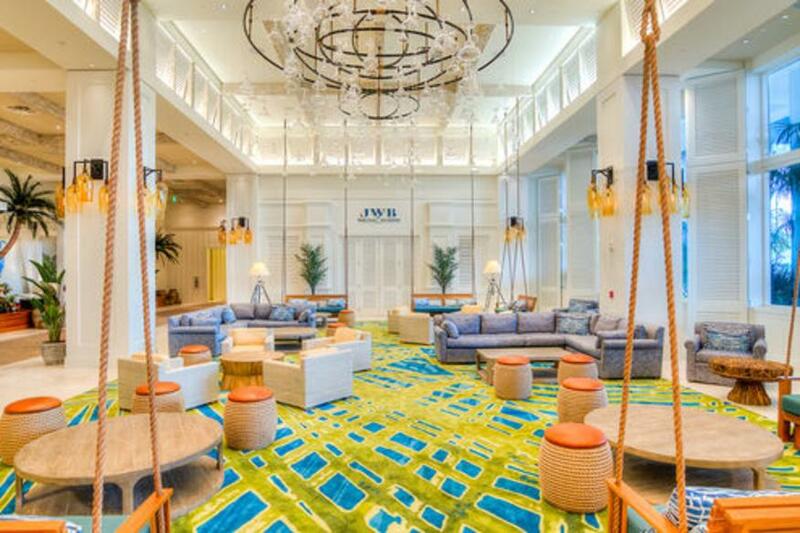 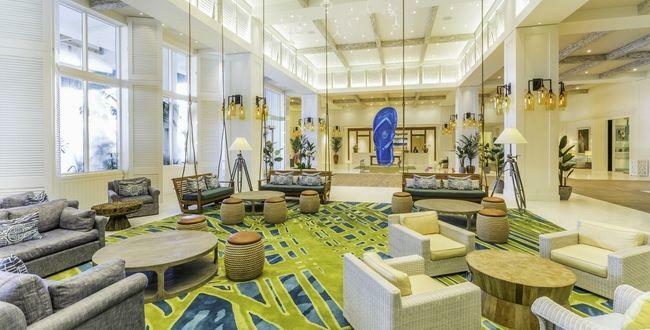 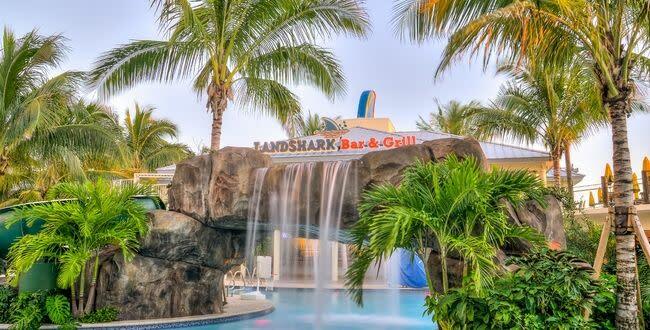 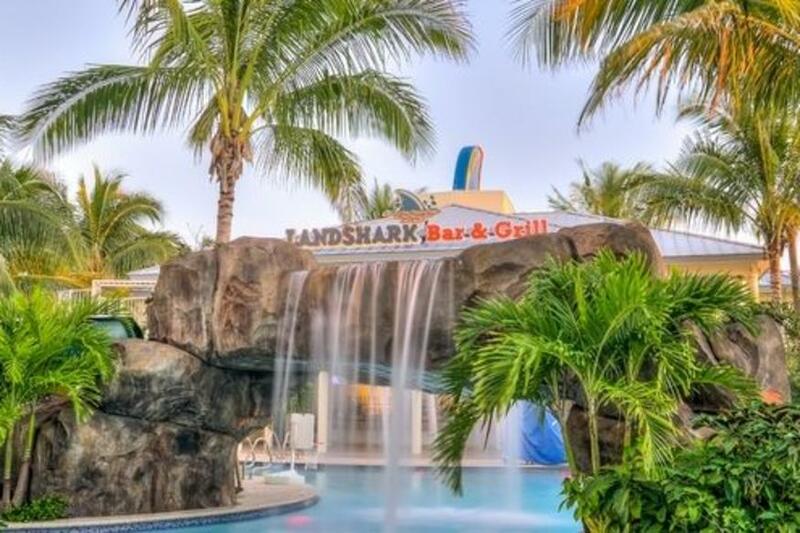 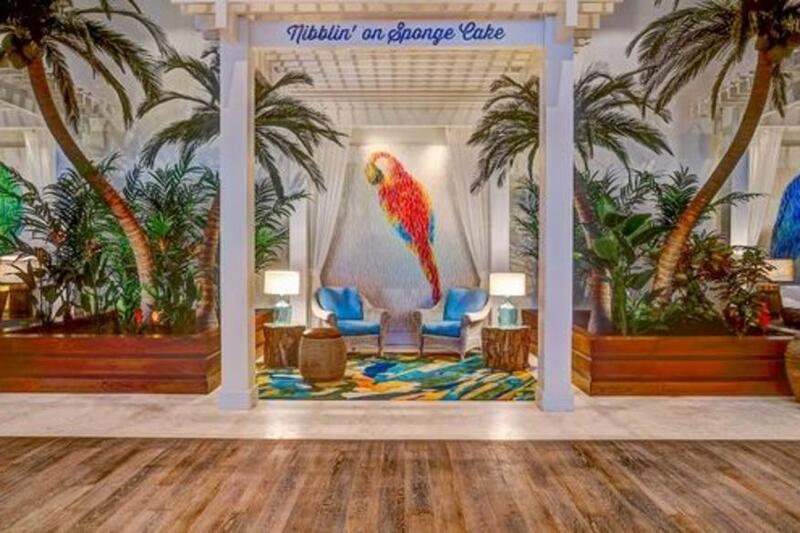 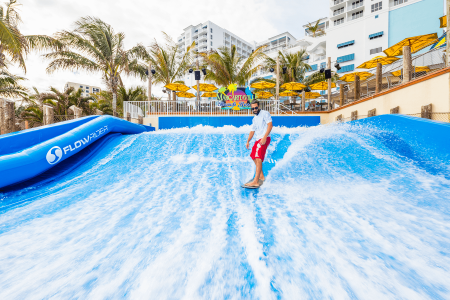 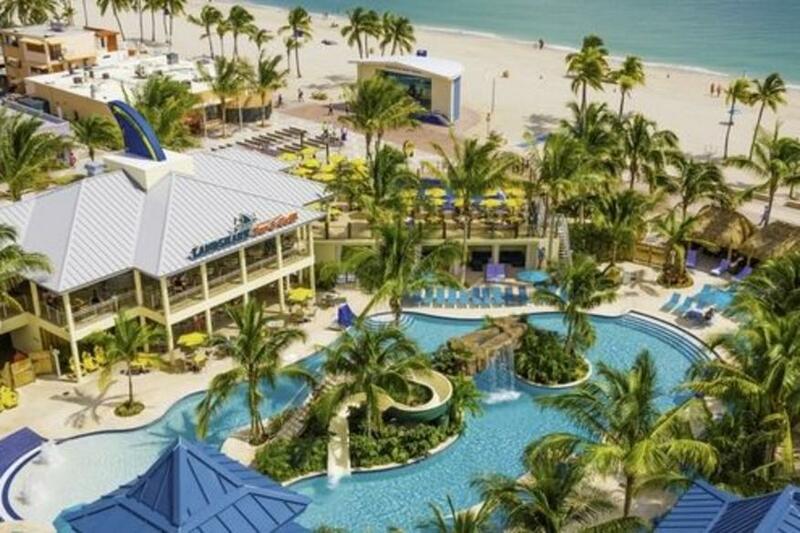 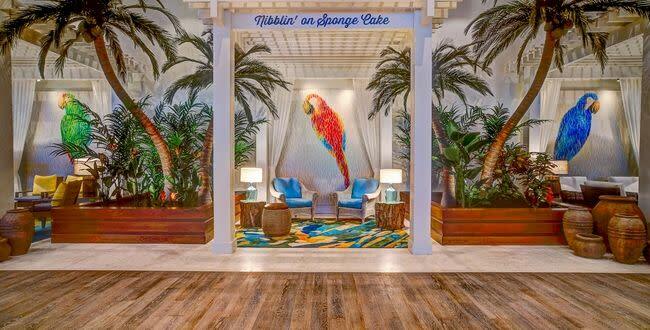 Margaritaville Hollywood Beach Resort is a destination resort with everything you need for a successful and memorable experience. 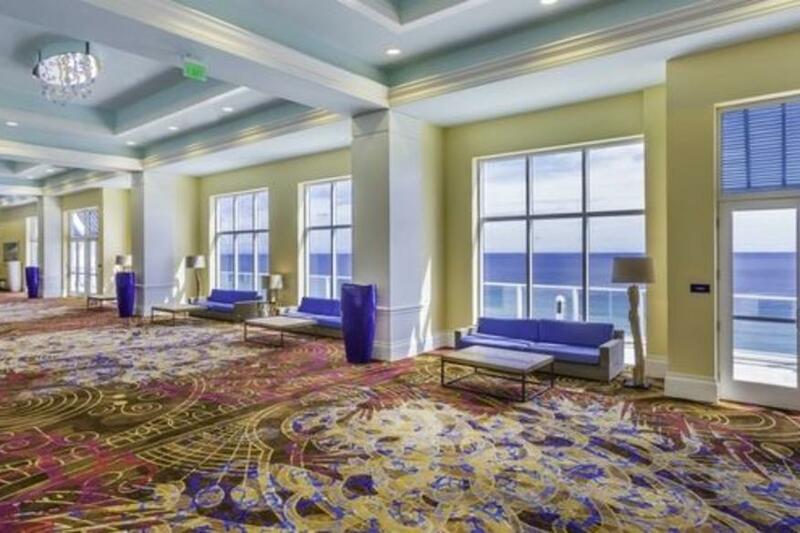 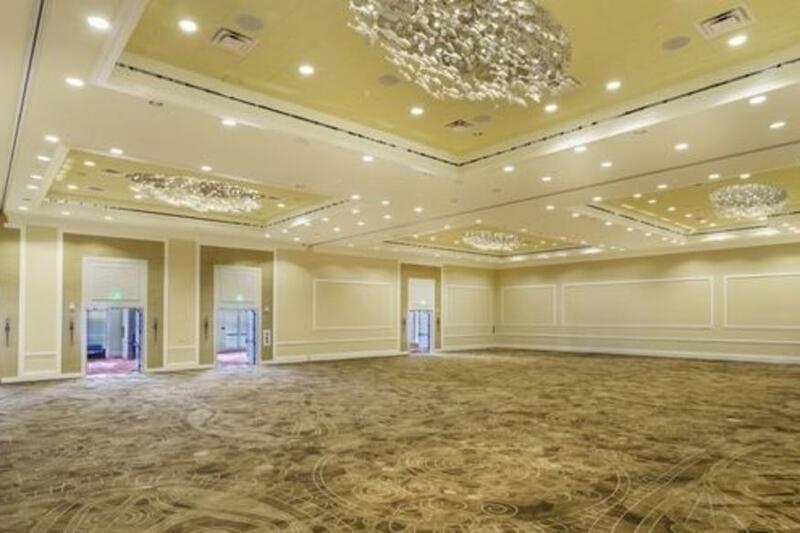 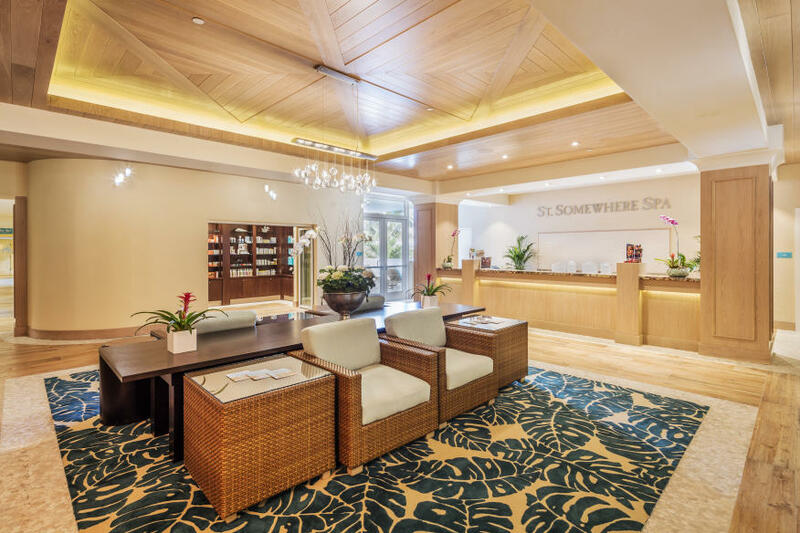 Overlooking the Atlantic Ocean, 30,000 square feet of combined indoor and outdoor event space offers the perfect setting for special occasions and meetings. 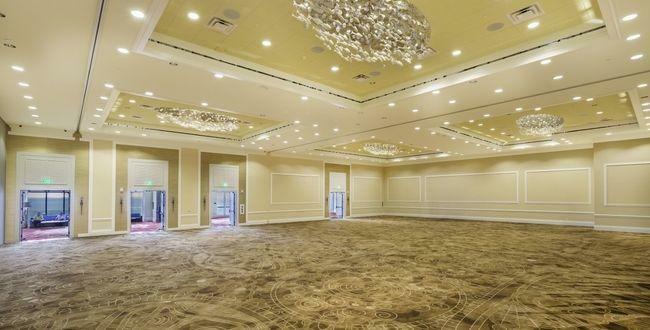 Offering more than 23,000 square feet of interior function space, the 9th floor is insulated from distractions, creating an optimal setting for private events. 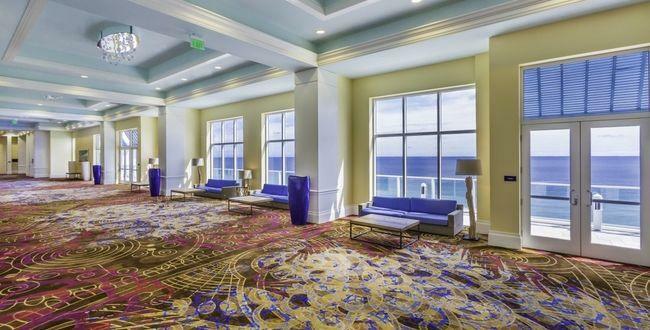 An additional 7,000 square feet of oceanfront, outdoor space, located on the 11th floor, gives groups a stunning venue for receptions and dinners and one of the most incredible views in South Florida!